It is normal to get sick but the important thing is we do our best to recover fast. There are various methods we can do for hasty recovery. We just need to look around. We can consider the conventional medicine where science is the basis of all things. Doctors, nurses and other health care professionals spend most of their time studying the human condition and do their best to alleviate it. We can also think about alternative medicine. Though some are based on spiritual beliefs and cultural traditions, the fact remains that many people feel restored after every therapy. If in this case we want to try alternative medicines, we should identify approaches and learn which is best for us. A word of caution though, we need to make sure that whatever approach we choose, it will not harm us. This treatment started from China thousands of years ago. Chinese believes that balancing the flow of energy can improve the body’s function. This process effectively uses thin needles and inserts it through the skin. 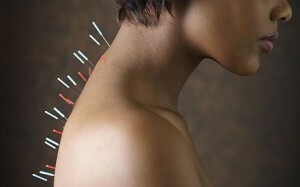 The insertion will depend on the acupuncture points in the body. It is commonly used to treat pains and it is known to decrease nausea and vomiting after surgery. Indeed acupuncture can alleviate pain but it should be performed by trained professionals because it can cause serious harm one wrong insertion. Chiropractic is a profession that deals with the analysis and prevention of nervous system and musculoskeletal related disorders. Chiropractors practice a hands-on approach in treating neuromusculoskeletal disorders like headaches, back pains, neck pains and joint pains. 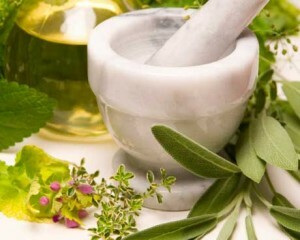 Herbal medicine utilizes plants to cure specific diseases. Many people prefer healing from a disease the natural way but we should be careful when we embark on this treatment because there are other plants that can cause serious harm. It is advisable to tell the doctor the herbal medicines we take.